Why Do We Need Quality Glasses? Home » Glasses » Why Do We Need Quality Glasses? 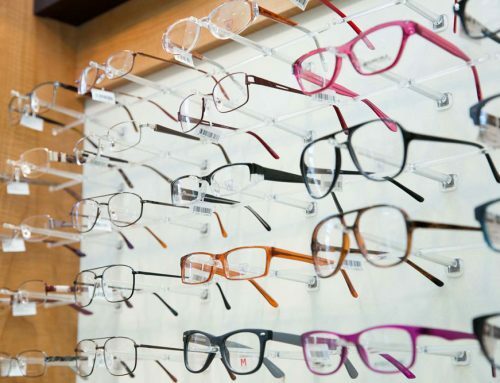 If you find yourself in the market for a pair of quality glasses, you’re not alone. 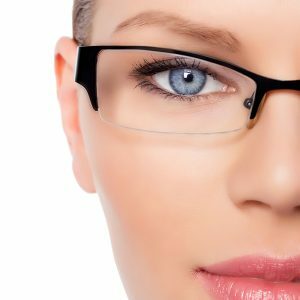 Roughly 61 percent of Americans now wear glasses or other corrective eyewear. 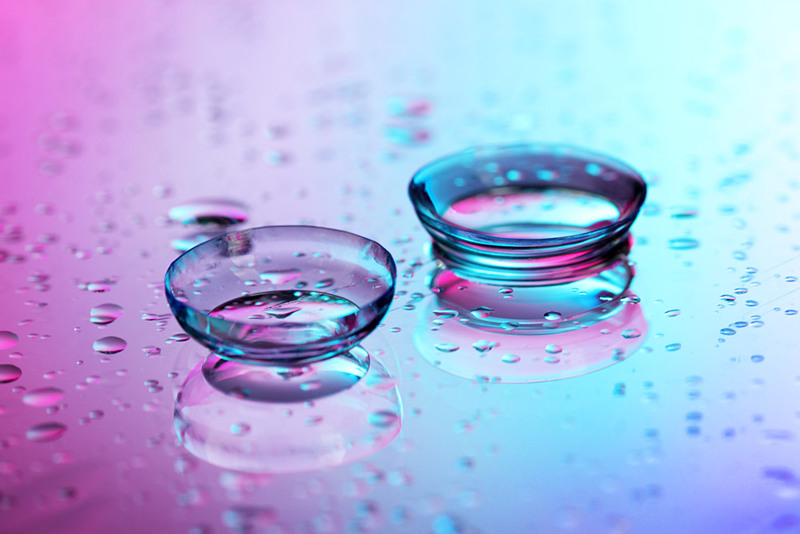 But lenses come in a range of qualities, which can make a huge difference in your vision and the health of your eyes. 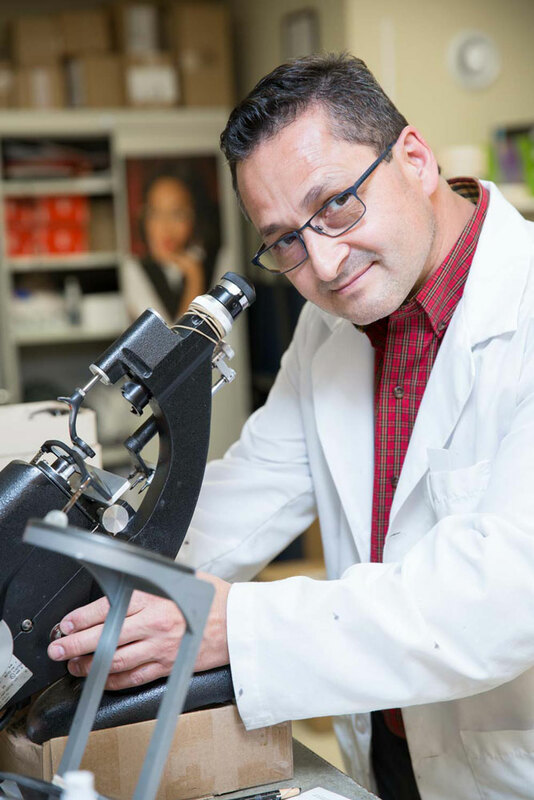 So, why is it so important to make sure your glasses are top-quality? 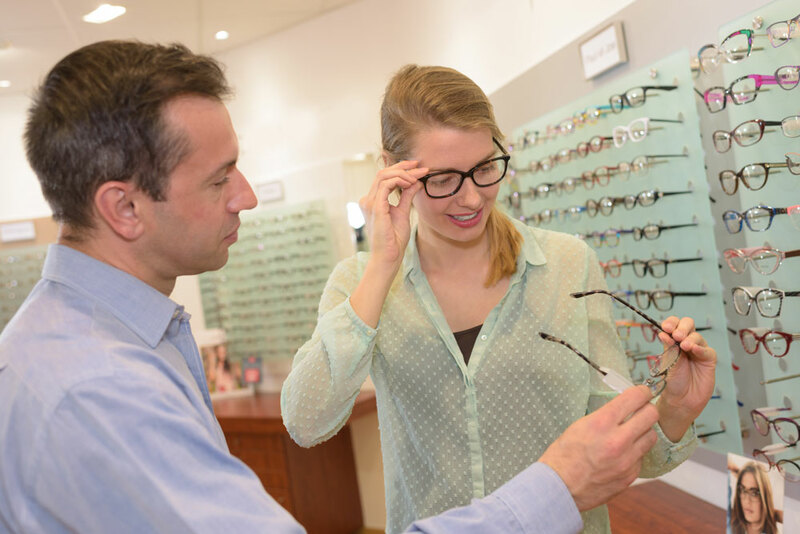 It’s essential to make sure you choose durable, quality glasses that are the proper prescription and made from materials best suited to your vision needs. Eye strain from incorrect prescriptions can cause a host of health problems, including sleep issues, frequent headaches, and chronic dry eye. 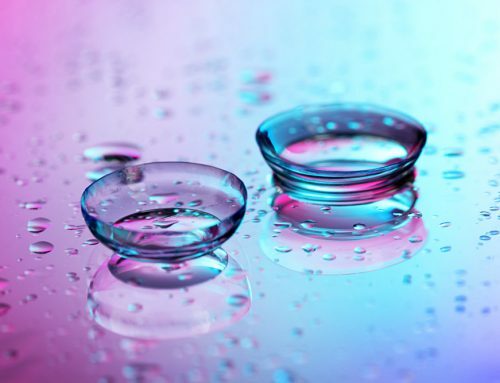 There are also other things to take into consideration, such as lens coating options, which shield eyes from harmful UV light emitted by both natural and digital sources. 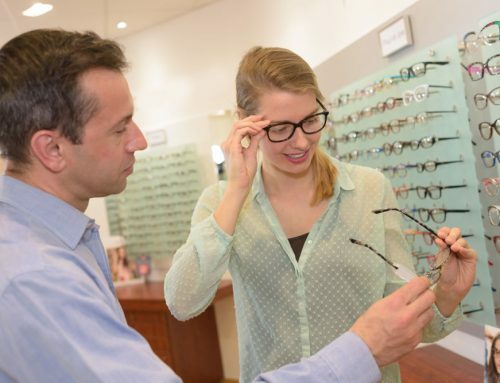 Highly experienced eye care professionals can prescribe the right eyewear! 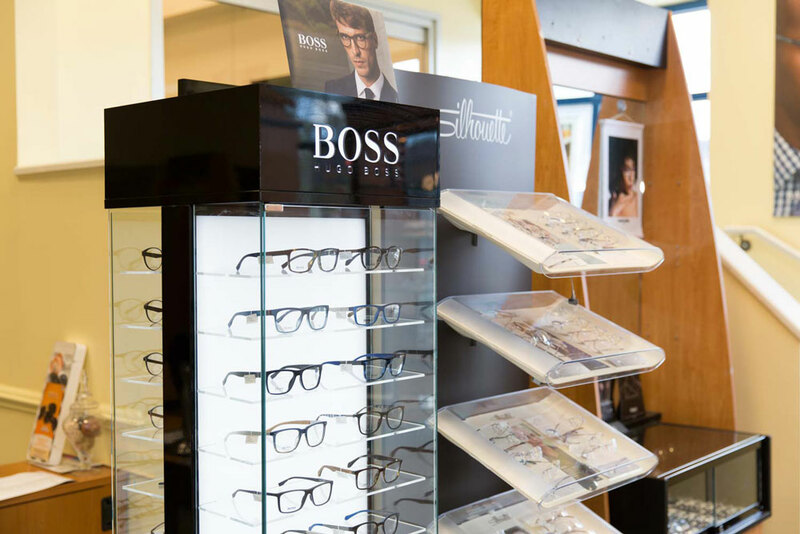 For someone looking to buy quality glasses for the first time, the options can seem a little overwhelming with so many factors to consider. 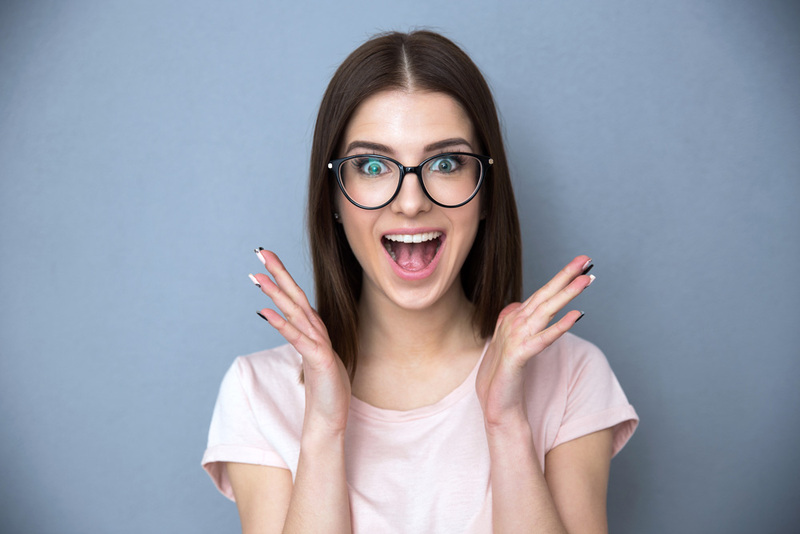 Qualified, well-educated eye care professionals can help you make the right choice for your lifestyle and vision needs. 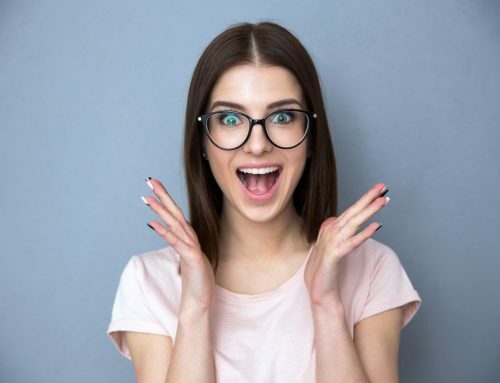 Not only are top-quality glasses important for your optical and overall health, the right kind of lenses can make a radical difference in your daily life. Vision problems can cause poor performance at work or school and impede your ability to take part in your regular activities. The best eyewear is an investment that can radically improve your health. 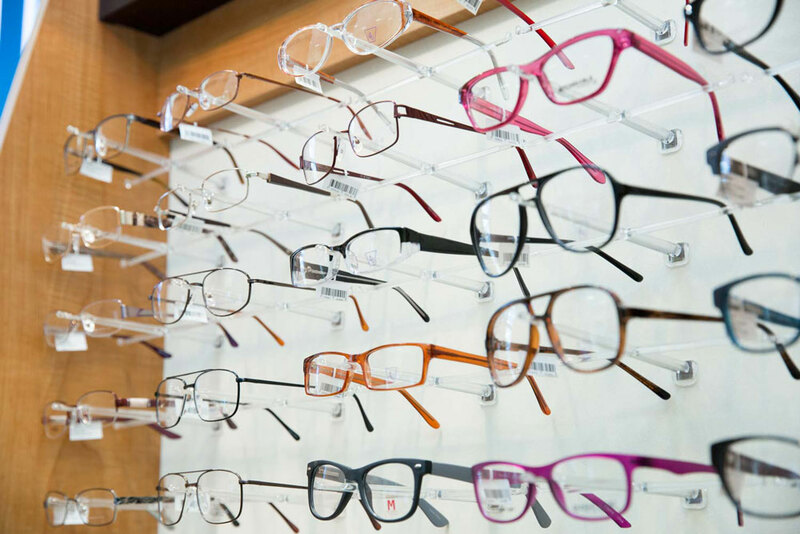 Scheduling a visit to your optometrist to find the right glasses for your needs can help ensure that your eyes are protected and healthy, which will help you succeed. 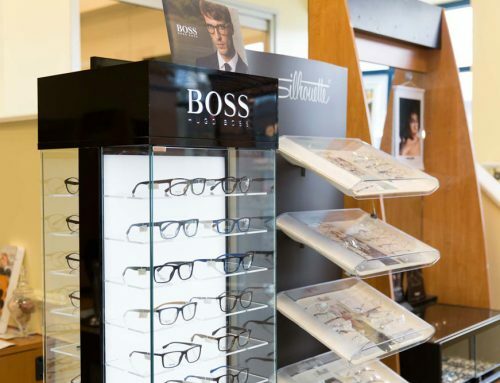 You can find everything you need to get started at Main Fashion Optical, the optical provider with the best service, an experienced staff, and quality glasses and other eyewear.